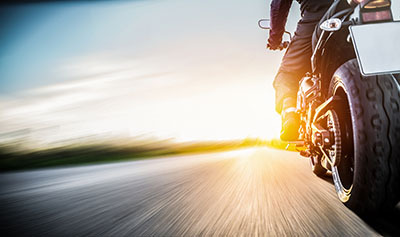 Tucson, Arizona—Tyler Woelfersheim, age 18, was killed Thursday evening in Green Valley when his motorcycle was struck by a car making a left-hand turn. Pima County Sheriff’s Department accident investigators report that Mr. Woelfersheim was westbound on Continental at about 7:40 p.m. 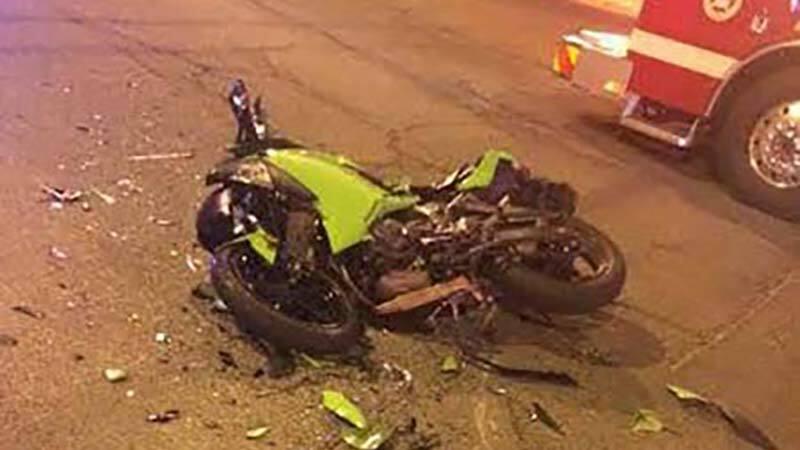 The driver of an eastbound car turned north onto Abrego Drive, into the path of Mr. Woelfersheim’s motorcycle. He died shortly after being transported to Banner-University Medical Center. We extend our condolences to the family and friends of Mr. Woelfersheim at this time of great loss for them.